There’s no question that the world has gone mobile; with over 1.2 billion smartphone users worldwide and growing, mobile is currently responsible for more than 25% of Internet traffic. The Galil Software automation business unit has a high focus on mobile automation projects, largely because almost every vendor developing/updating a software application is either considering, is in mid-process, or has already developed a client mobile app. The growth in mobile has ensured that mobile applications have penetrated every aspect of our lives, from gaming, health, shopping, social media, entertainment and so much more. The projects we have taken on have come about because many customers have struggled with the basic premise behind mobile application testing: that it’s time-consuming and resource-heavy, yet critical to ensuring your customers have a positive user experience. We cannot stress enough how crucial it is that you make the experience a great one for every consumer every time they use your application, starting from their very first login. Of course, mobile application testing presents unique challenges (we wrote about some of them here). There are trade-offs that you need to consider and choices that you need to make regarding the mix of different techniques and methods that will be used in QA mobile app testing. Each testing method you consider will have pros and cons associated with it, and you will likely find that there is not a single testing method that completely covers all your needs. Rather, you will need to consider a testing strategy that combines different testing options that, as a whole, provide the best overall testing result, balancing the trade-offs between cost, quality, and time-to-market. Galil Software has adapted best of breed open source tools and advanced test methodologies to develop and provide its customers with a customized framework for QA testing its mobile apps on whatever platform or technology is required; our team of testing experts is familiar with almost any environment setup, whether it is Web, Native or Hybrid, or running on IOS or Android. Transform the existing manual mobile tests to automation. Create new automation test scenarios from scratch. 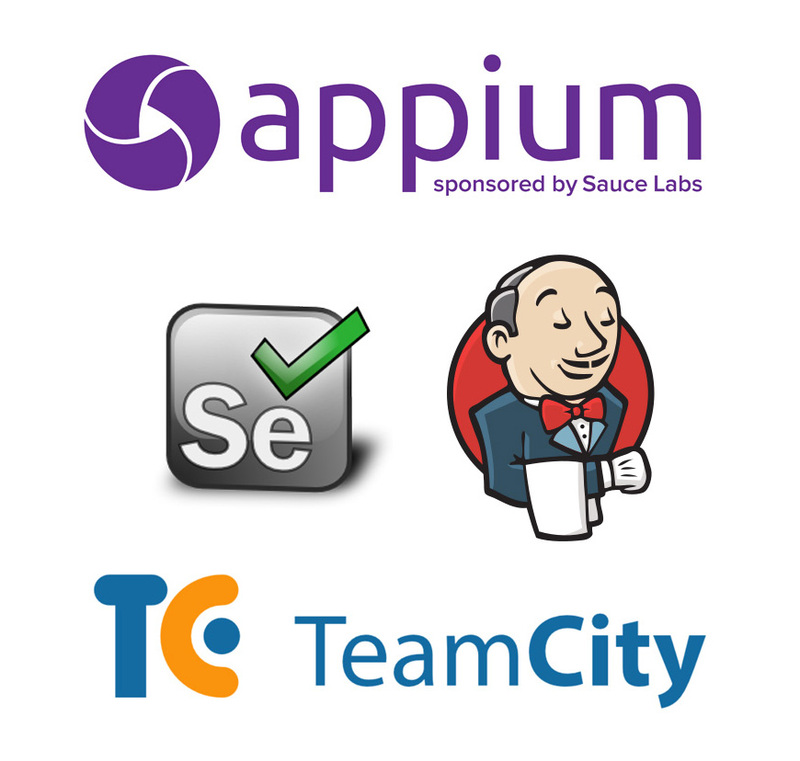 Integrate the automation test suites (Sanity, Regression, etc) into the development cycle using the latest and greatest CI tools, such as Jenkins and TeamCity. Train and orientate customer QA teams in the new automation processes and a new mindset. This step is crucial to the success of automation in any organization.